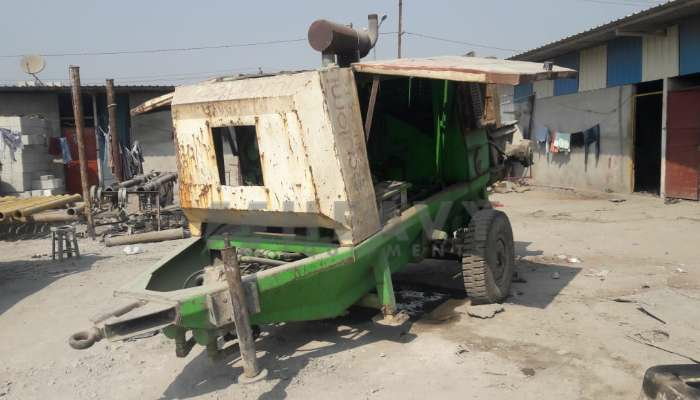 Finding the Used Concrete Pumps is not an easy task also, that should be fitted into your requirement according to size, brand, model, price, specification. 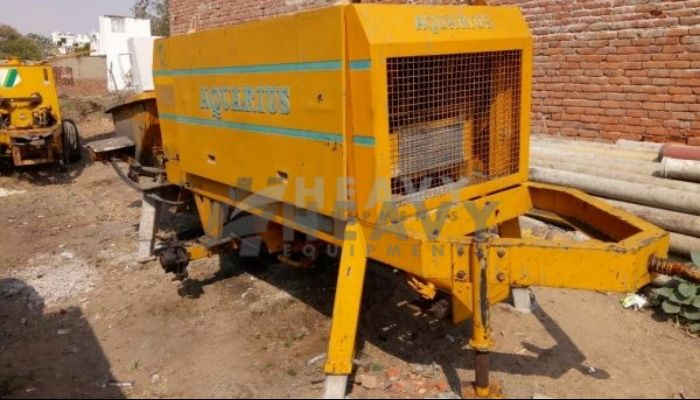 Buy or sale used Concrete Pumps not an easy as like other commercial vehicle or car. 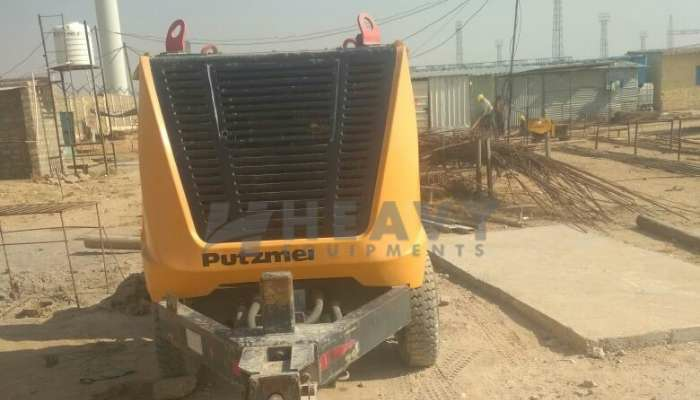 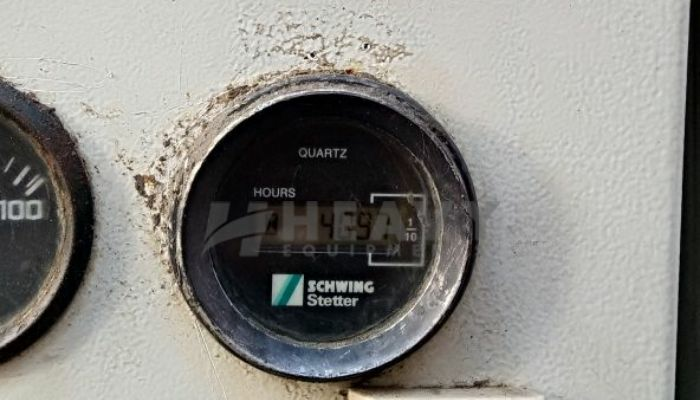 It need the very precise knowledge to judge the condition of Concrete Pumps so apart from Concrete Pumps you need search the specialize mechanic who can give your accurate brief about the machine. 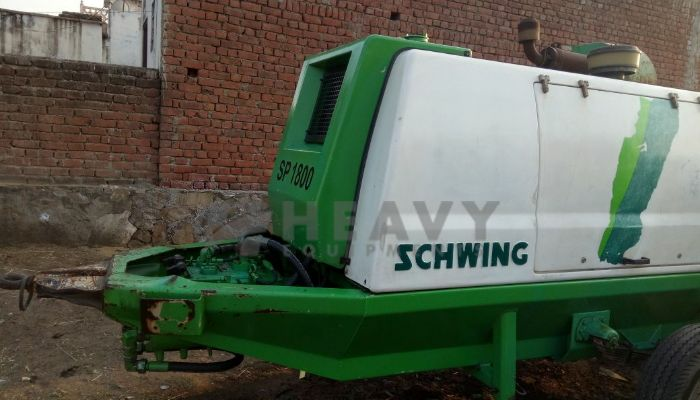 How much it cost to run after purchasing the Concrete Pumps that includes the transportation, name transfer, basic maintenance, insurance cost. 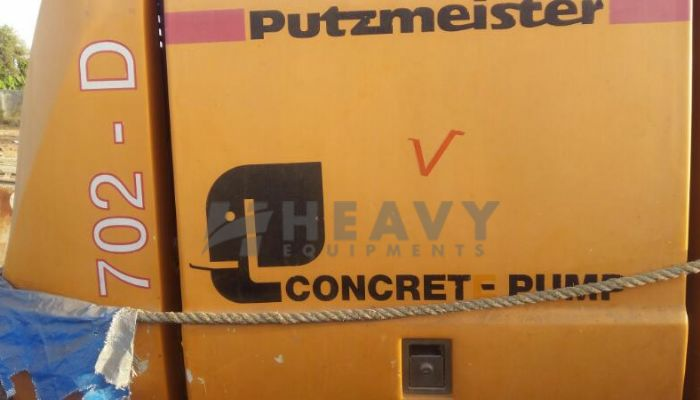 Heavy Equipments gives you the brief all about the related to your Concrete Pumps. 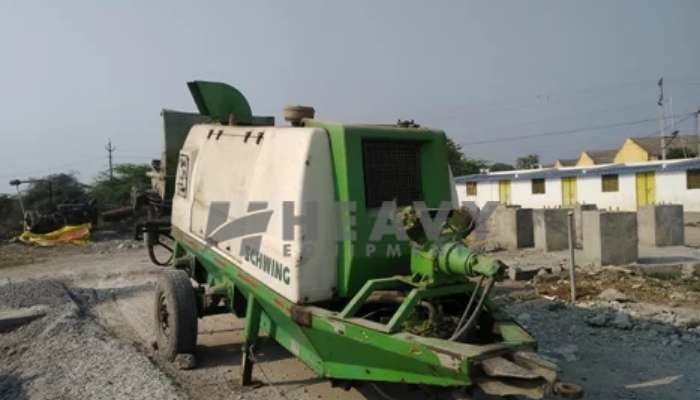 Used Concrete Pumps for sale in Gujarat | Used Concrete Pumps for sale in Rajasthan | Used Concrete Pumps for sale in Punjab | Used Concrete Pumps for sale in Haryana | Used Concrete Pumps for sale in Delhi | Used Concrete Pumps for sale in Uttar pradesh | Used Concrete Pumps for sale in Madhya pradesh | Used Concrete Pumps for sale in Maharashtra | Used Concrete Pumps for sale in Odisha | Used Concrete Pumps for sale in Telangana | Used Concrete Pumps for sale in Karnataka | Used Concrete Pumps for sale in Goa | Used Concrete Pumps for sale in Kolkata | Used Concrete Pumps for sale in Uttarakhand | Used Concrete Pumps for sale in Tamilnadu | Used Concrete Pumps Price in India | Second hand Concrete Pumps for sale in India | Buy Concrete Pumps .